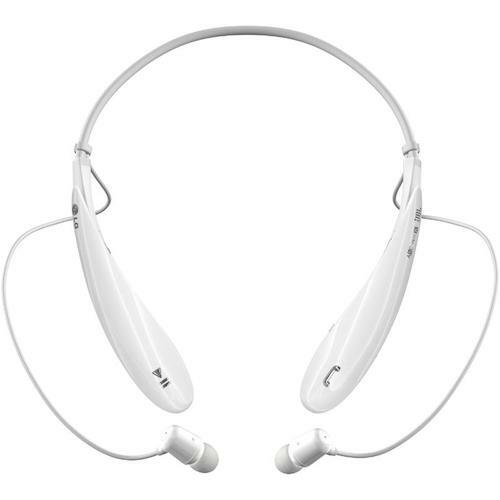 Jabra announced their best around-the-neck wireless headset for use in the office, on the streets or in a plane. The $200 Jabra Elite 65e include Active Noise Cancellation (ANC) that digitally removes disruptive background sound along with a customizable equalizer for music. 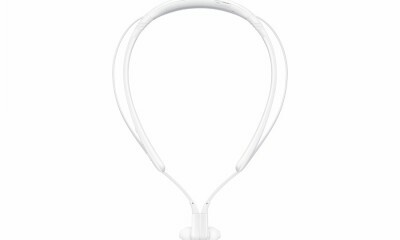 These earphones use three-microphones (two outer microphones used for optimizing transmitted audio and one microphone in the mic box) that creates a noise-blocking zone, ensuring your voice is conveyed with crystal-clear clarity. 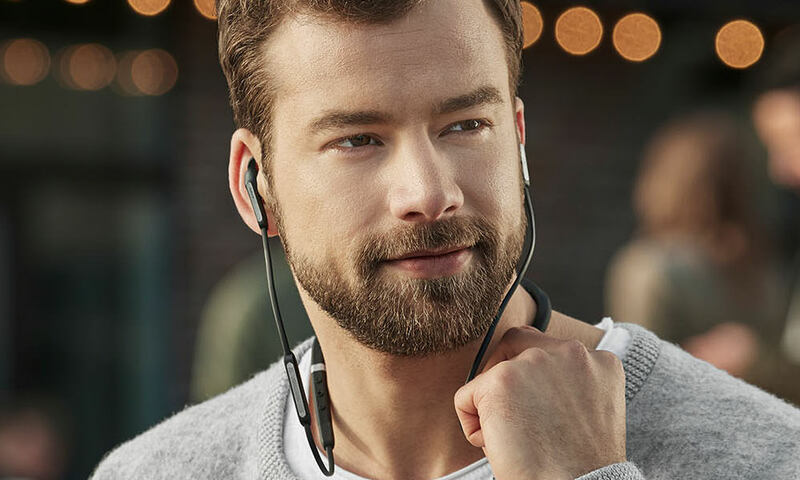 Jabra’s oval shaped earbuds are engineered to ensure a better fit in the ear canal – in combination with the eargels for a perfect grip, they provide an optimal seal for the passive noise cancellation of ambient sounds. Extensively tested in our sound lab, the eargels improve the quality of your listening experience – not only by adding passive noise cancellation, but also refining the bass in your music. You can listen to your music the way you want to hear it, while the companion Jabra Sound+ app allows you to personalize your music to the sound that suits you. Superior call quality: 3-microphone call technology creates a noise-blocking zone for crystal-clear voice on calls. Professional-grade ANC: Business-quality background noise reduction, achieved with powerful Hybrid Active Noise Cancellation and sound-isolating earbuds. Power to last the day: Up to 8 hours of battery using ANC, and up to 13 hours with ANC off. Music, the way you want to hear it: Personalize your sound with customizable equalizer profiles. Built to work, guaranteed: IP54 rated, with a 2-year warranty against damage from water and dust. Voice command made simple: One-touch access to Amazon Alexa, Siri and Google Assistant. The Elite models are engineered to meet the needs of users looking not only for outstanding music quality and voice capabilities, but also for consumers who are using voice assistants. With the Elite 65e you can instantly connect to Alexa, Siri or Google Assistant, allowing you to quickly get the information you need. 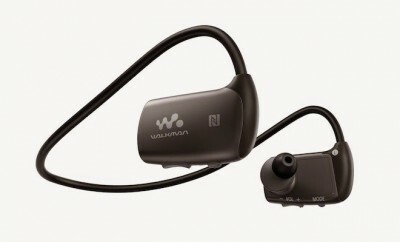 Bluetooth 5.0 allows you to seamlessly connect the earbuds to a smartphone. 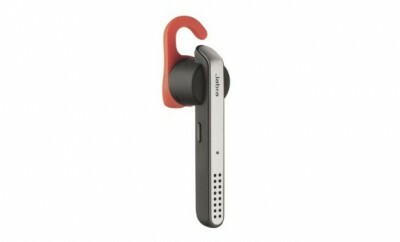 The Jabra Elite 65e battery that lasts up to 8 hours when using ANC, and an incredible 13 hours with ANC turned off. 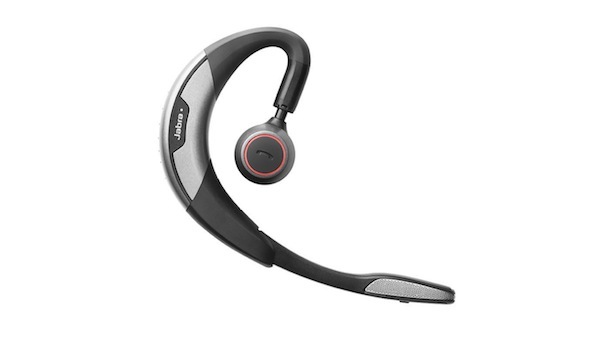 The Jabra Elite 65e comes with the security of a two-year warranty against dust and water ingress and features an IP54-rated design. The Jabra Elite 65e will be available from April 2018 for $199.